For standard taper joints Knurled gripping-ring at top, which allows quick, simple removal from joint Easily cleaned For use with full or medium joints Three gaskets per package. Joint size given in listings below. Cow-type design having three receivers spaced 40° apart. 105° angle between top outer joint and lower inner joints. 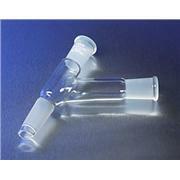 Jacketed distilling column has indentations on the inner tube to support packing material. 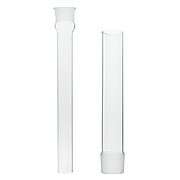 The jacket allows the column to be used as a condenser. 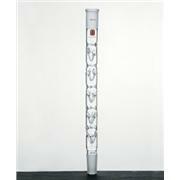 Column has a top outer and lower inner standard taper joint. All sizes have an I.D. of approximately 10mm. Ace Glass universal pilot plant / circulator adapters and fittings designed for use with various manufacturer's circulators and our reaction systems. 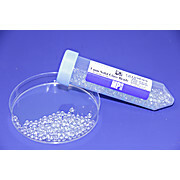 Synthware distillation adapter with Kjeldahl trap. 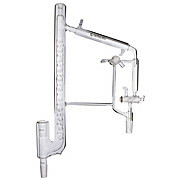 With two standard taper inner joints that are parallel and at a 75 degree angle to the connecting tube. Distance between joints is approximately 200mm. Used to make a vent to the atmosphere. 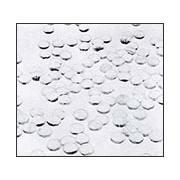 May also be used with mercury when adequate ventilation is available. Reservoir head prevents oil from being sucked back into the system. With 8mm O.D. tubing connections. 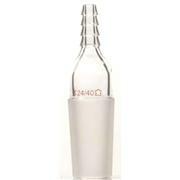 Volume approximately 40mL below side arm. U.S. patent #2,388,633 fabricated from aluminum. This type clamp affords a positive, uniform clamping pressure. 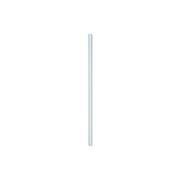 Column length is measured from the highest to lowest indent in the column. With the condenser being a combination of a cold coil and Leibig. 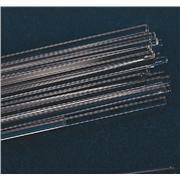 Top outer joint is a 10/18 for use with a 50mm immersion thermometer. For best result, use D272440. 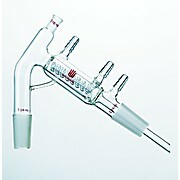 Short Path Distillation Head with 24/40 flask joints and 10/30 thermometer port. 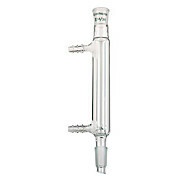 Distillation head is manufactured from high quality 3.3 borosilicate glass and features a condenser coil and three 1/4" hose nozzles, two for condenser and one for vacuum. 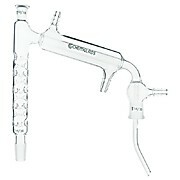 With outer or socket joint at one end and a hose connection at the other end. 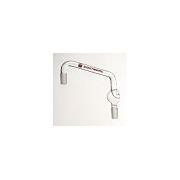 Use to connect flexible hose to 7514 sampling probes. 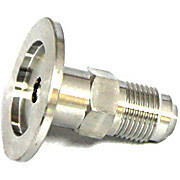 Stainless steel KF25/NW25 to flare 3/8" adapter for secure vacuum connection. Compatible with all AI vacuum ovens with KF/NW25 vacuum connection. 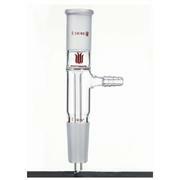 Distillation head with condenser sealed to a Vigreux column. 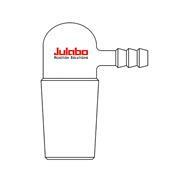 Top thermometer joint is a 10/18 for use with a 1” immersion thermometer. 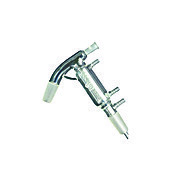 Vacuum adapter has an outer joint and accepts a CG-1279-11 distribution adapter. 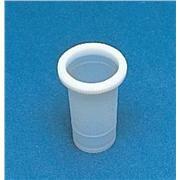 Process pipe end cap 1/2" through 6". Constructed so that satisfactory operation can be maintained under any pressure condition. 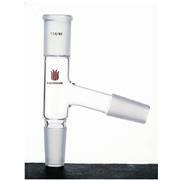 10/30 thermometer joint takes 76mm immersion thermometer listed under 8315. Side arm joint is 24/40.